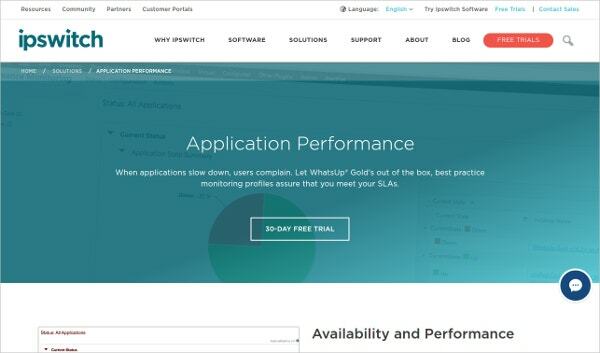 Application Performance Monitoring (APM) is a technique of ensuring that a web application is offering the level of quality and usability that is expected of it. 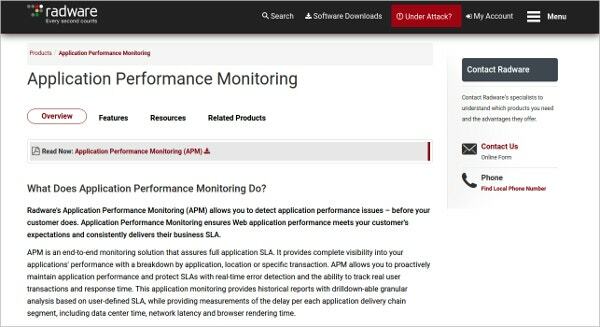 There are several ways in which performance is monitored, but in general most application performance monitoring tools use two levels of testing. Firstly, they use tools that test the kind of experience that the end user is getting from the software. You can also see Network Analysis Tools. This includes determining the speed of work of the software under peak load or when maximum number of users are using the software. Some other levels at which testing is done include testing and big data analytics. For every website monitoring and troubleshooting application issues require a solution. It has got the e-Book Application which has got briefing it explains why it is needed to learn real-time monitoring . It manages downtime and evaluates performance management criteria. It is one of the best stuff to meet your needs. It manages physical, virtual and cloud environments. They got extraordinary metrics from SQL to URL. it has got database monitoring, ERP monitoring, virtualization monitoring, ERP monitoring, End user monitoring, cloud monitoring, middleware monitoring etc. 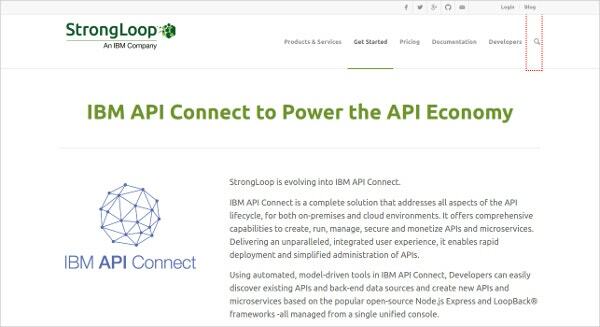 StrongLoop has evolved into IBM API Connect. 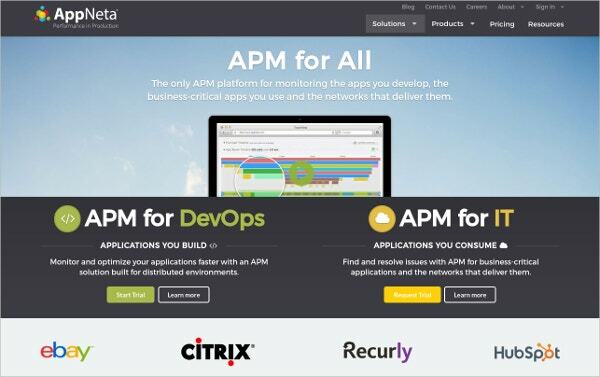 It redresses all the problems with the API lifecycle for premises and cloud monitoring. It has got capabilities to create, run, manage, secure and monetize and it delivers the best user experience. New APIs and backend can be created and sorted with an easy. It has a simplified administration of APIs and carries a rapid deployment. 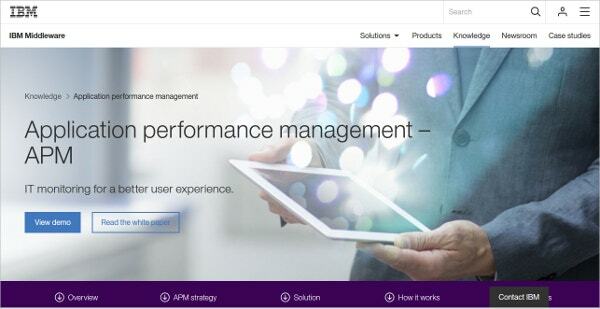 AppDynamics is a tool which gives the understanding about application performance, user experience, and business outcomes. 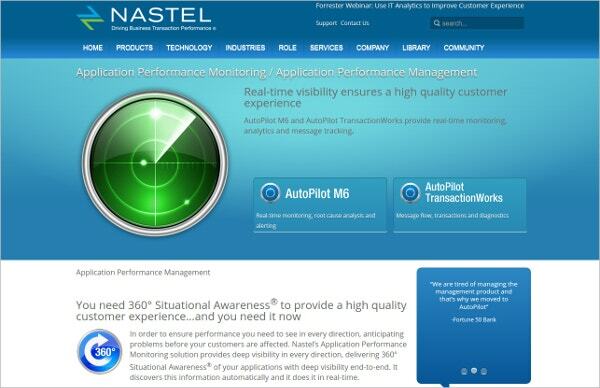 It identifies the customer related issues and solves in real time. It works with Dev and Ops to automate the resolution of application issues while in production itself. 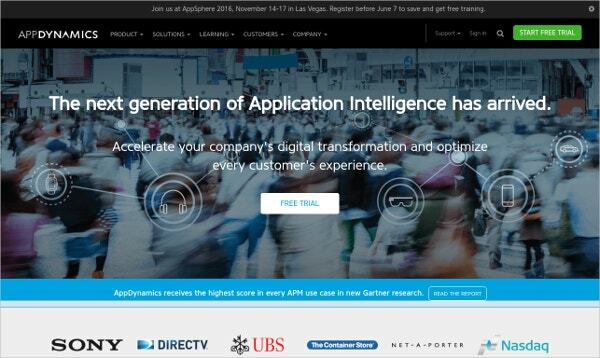 It produces better decisions performance, user data and business outcomes. It makes sure that end to end distributed applications. 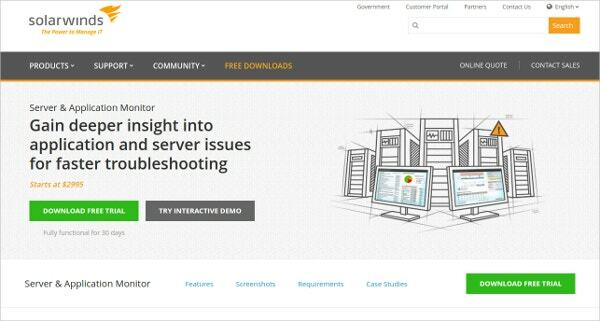 SolarWinds Server & Application Performance Monitoring does the incredible job of troubleshooting easily. It is free to use for a month. It minimises the downtime and gives performance metrics . it quickly application issues and set up alerts to find and solve the issues.It saves the business services and monitor above two hundred applications from a single dashboard. 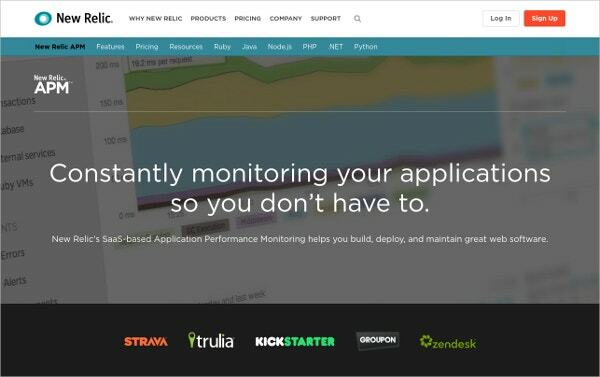 NewRelic – Application Performance Monitoring allows you to concentrate on wider areas and saves time on troubleshooting. It allows an end to end transaction across your entire service oriented application environment. It keeps an eye on the performance impact of segments and SQL. It flags critical transactions on response times, call counts, error rates perform poorly. It alerts the right people if the problem arises by sending e mails and push notifications and it makes sure that applications are secured enough. 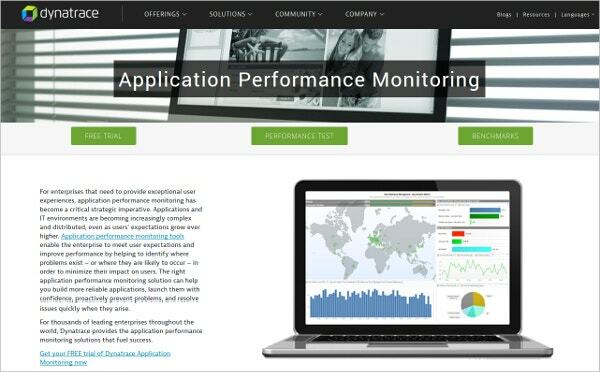 Application Performance Monitoring Solutions monitor, alert, and report on the performance of business applications and solve the causes of problems. It analyses and gives a real-time and historical data.It Deliver the performance according to the users need and want. It monitors areas like Oracle’s eBusiness Suite and Cisco’s Unified Communications Manager (CUCM). 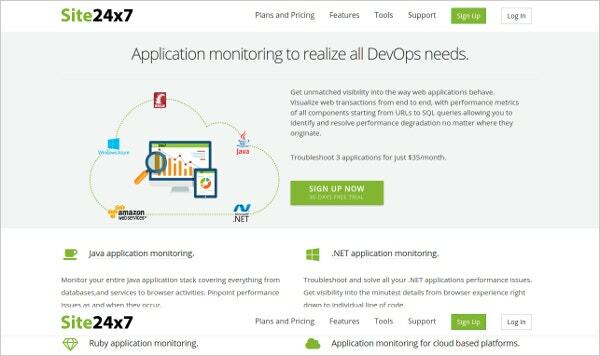 Monitor JMX environments and apps built on the LAMP stack (Linux, Apache) etc. It is all in one need serving solutions. It has got ⅔ network map which allows finding the cause of the problems at a quick. 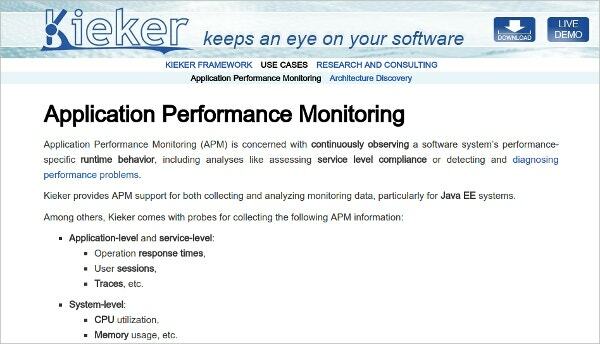 Application Performance Monitoring Tool takes care of the application performance in the best way. 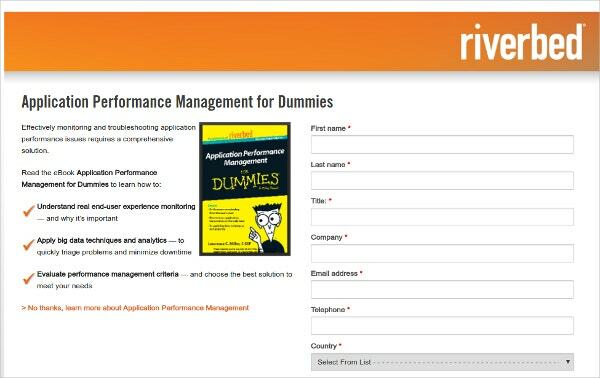 Applications are the backbone of performance. Bad applications hamper the employee productivity, product revenues, and customer satisfaction. Diagnosing the problem is a time-consuming process and collaborate to build, release and support your applications. 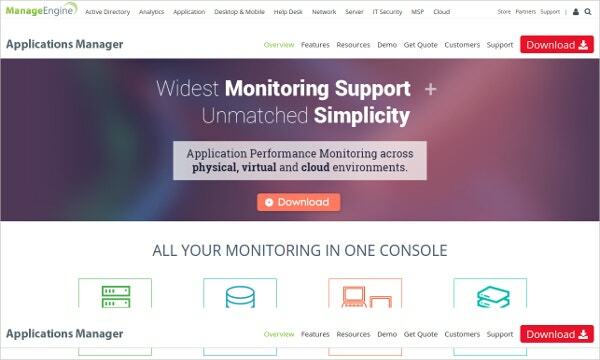 Application performance monitoring solution for your web, mobile, and packaged applications and diagnose the application, network or infrastructure. It removes the bugs and issues instantly. 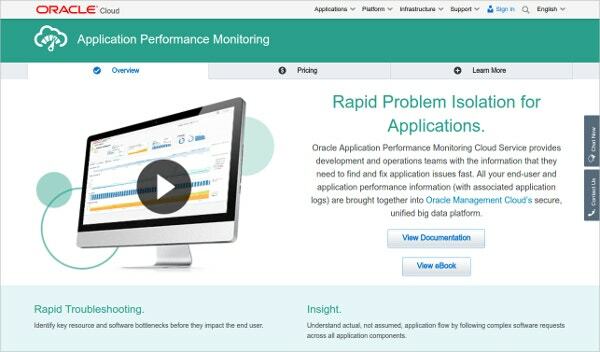 Oracle Application Performance Monitoring Cloud Service provides information which is a need to be fixed so that the application can run faster. The end user and application performance information are brought into Oracle Management Cloud’s secure which is a unified data platform. 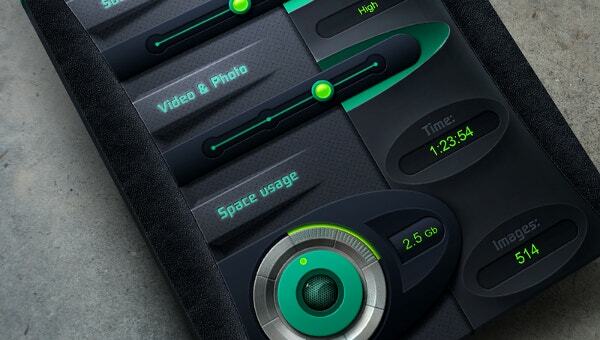 It has got a strong troubleshooting and useful insight in and out about the application and system. 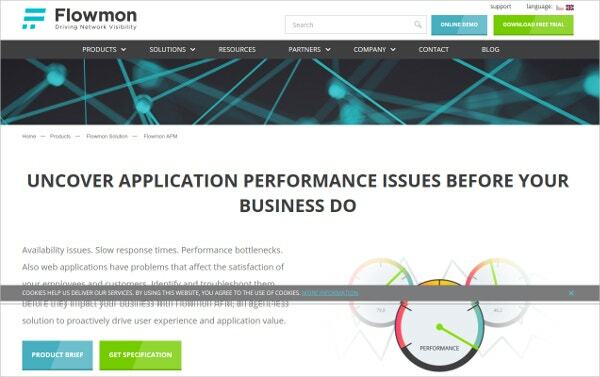 Application performance management detects and addresses the application issues.It makes sure that users get a quality experience. 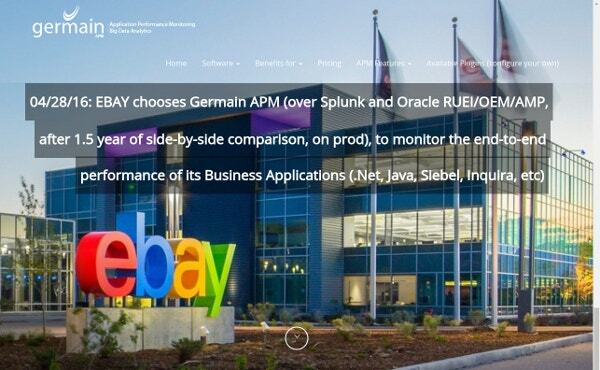 It monitors and manages the application performance throughout the lifecycle including security, application components and transaction regardless of the platform. This tool eases the to gain the visibility and reduces operational cost. Among the various leading enterprises present in the world, Dynatrace gives the best of application performance monitoring solutions which cater to the success of the business. 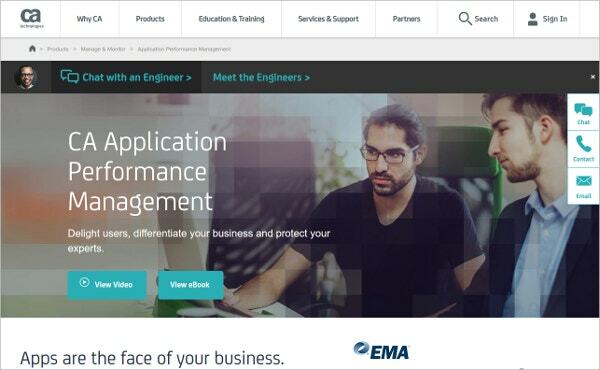 It is designed by more than eight hundred engineers and APM who are experts in the industry. It designs the application with an ease and involves very less support. It leaves the users with the greater visibility into bottlenecks, context, patterns, and solves the issues accordingly.